Peoples’ United Revolutionary Movement (HBDH) invited all peoples and oppressed groups to celebrate Newroz in hundreds of thousands across Kurdistan and Turkey. Peoples’ United Revolutionary Movement (HBDH) issued a written statement on Newroz where it described this year’s celebration as a holiday of freedom, unity and resistance. 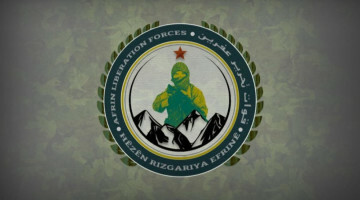 HBDH congratulated the Newroz of Kurdish and all other peoples, and saluted the members of the ongoing resistance against fascism. 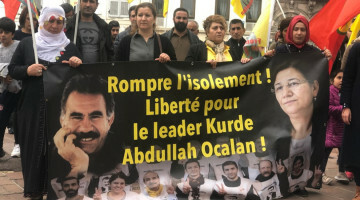 The movement commemorated Mazlum Doğan and other martyrs who have transformed Newroz into a day of freedom and resistance. 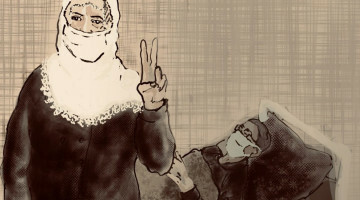 In its statement, HBDH said that peoples were welcoming Newroz in the resistance spirit of Gezi, Cizre and Sur, and defying the bans of AKP fascism and the Turkish Republic by taking the democratic, revolutionary and anti-fascist resistance to the streets. 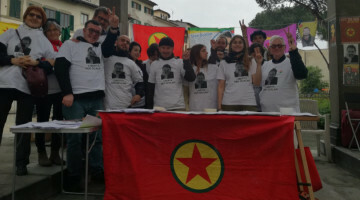 HBDH stated that its aim was to unite the peoples for the revolution, and its establishment on March 12 was a ray of hope that inflicted a heavy blow against the comprador AKP fascism. 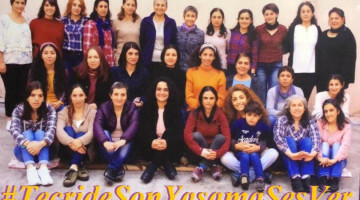 The movement noted that the AKP dictatorship’s savage attacks everywhere including Yüksekova, Şırnak, Nusaybin, İstanbul and İzmir targeted all oppressed groups, primarily women, the youth, workers and laborers. 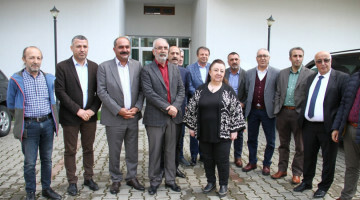 HBDH noted that the state’s practices of oppression, arrest and massacre have been wide-spread and transformed Turkey into a police state where academics wanting freedom and peace are arrested and Newroz celebrations are banned. 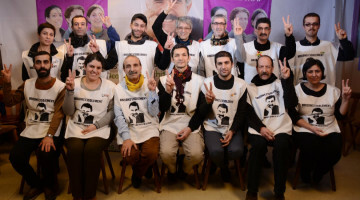 The movement argued that no intensity level of fascist state terror would save Tayyip Erdoğan, the AKP government and the fascist state system, and peoples would defy the bans of AKP fascism in the resistance spirit of Gezi, Cizre and Sur. HBDH stated that Newroz was not a celebration requiring permission, and could not be banned by fascist and reactionary forces. Lastly, the movement congratulated the Newroz of all peoples, and called upon everyone including workers, laborers, women and the youth to celebrate the holiday in hundreds of thousands across Kurdistan and Turkey.